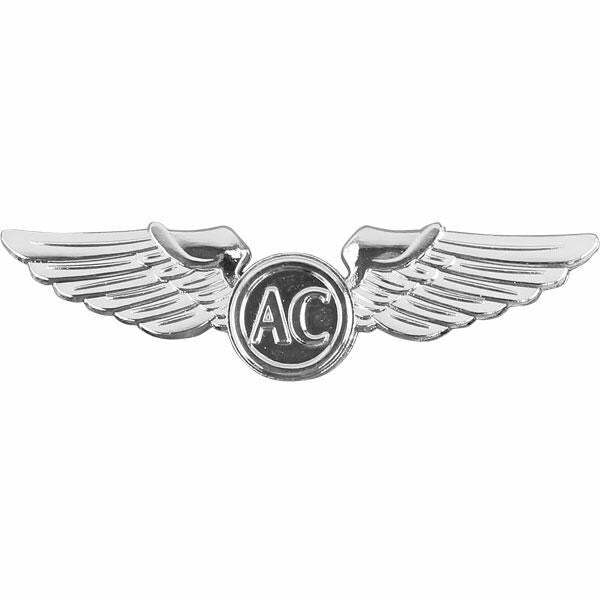 CAP Talk | General Discussion | Uniforms & Awards | Topic: Aircrew Wings for Scanners? If someone gets qualified as a scanner, is that person then entitled to wear aircrew wings? What is the difference between regular, senior, and master aircrew wings? Re: Aircrew Wings for Scanners? CAP Aircrew Rating: Be qualified as a CAP Mission Scanner (MS), Aerial Digital Imaging System Operator (ADIS), Airborne Photographer (AP), ARCHER Operator (ARCHOPR), ARCHER Trac Technician (ARCHTRK), Geospatial Information Interoperability Exploitation Portable Operator (GIIEP), Surrogate Unmanned Aerial System Green Flag Sensor Operator (GFSO), or Highbird Radio Operator (HRO). (1) Meet CAP aircrew rating requirements. ARCHOPR, ARCHTRK, GIIEP, GFSO or HRO. (1) Meet requirements for CAP senior aircrew rating. GIIEP, GFSO or HRO on actual missions (not training). Here is the reg, but short answer is yes, then 3 yrs +100 hours of flying. then 5 years, 200 hours and 20 actual missions. So a new mission scanner would wear the regular, most simple, aircrew badge, right? The miniature ones are better on the shirt, these above on the service coat, but either are authorized. Don't forget to get them for your field uniform and flight suit as applicable. Don't forget... Two steps here. You earn the 101 qualification THEN you put in for the decoration (the wings). You dont just start wearing them. A minor quibble - wings aren’t decorations. Very true! I stand corrected, thanks!